Questionable sources/lack of reliable info: I would think that if this is true, I would have received multiple reports from reliable sources by now. I don't think Samsung can provide any tech know-how to Nikon except access to sensors (Sony recently purchased Toshiba, Nikon has used Sony and Toshiba sensors in the past). Samsung will not completely get rid of their sensor division, because they need it for their mobile devices. I believe Nikon is going for a full frame mirrorless camera solution, the Samsung NX will not be of any help to Nikon unless Samsung has already developed a full frame mirrorless camera (there are rumors about that as well). Spending money to acquire just another APC-S mirrorless system after Sony and Leica already have full frame solutions is questionable to say the least. If Nikon has acquired Samsung's camera division, Samsung would not be publicly announcing that they are pulling out of different markets. Nikon is a Japanese company, Samsung is a Korean company - a possible integration will be difficult for many reasons. Nikon and Samsung are publicly traded companies, if something really happened, there would be press releases from both sides. There are no leaks/rumors on that level of negotiations between companies of that size. 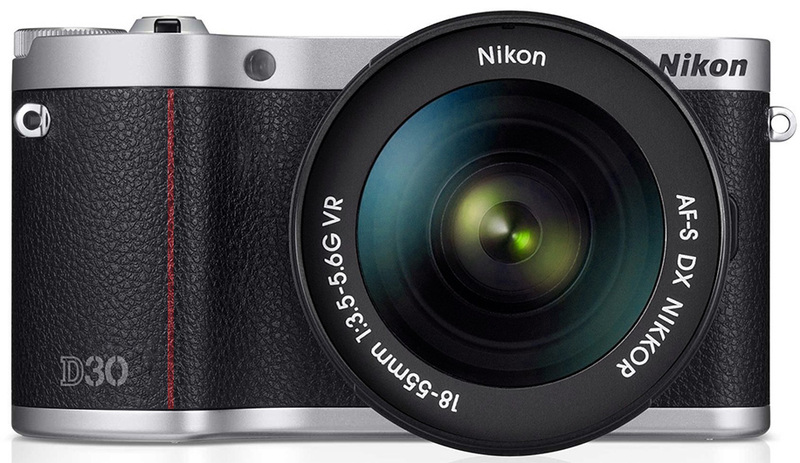 Adding a new NX mount to the current Nikon lineup doesn't make any sense. Nikon will not gain a big user base - Samsung users are loyal, but they are not many of them. Nikon is very conservative and proud company with a big heritage- I just don't see them aggressively buying another camera division and spending huge amount of cash on a system that basically did not go anywhere (the NX1 is still one of the best overall mirrorless cameras out there). I believe Nikon is thinking/believing that they are doing just fine and they have the full potential to develop anything they want if there is need for it. Somebody has been spreading false/made-up reports/rumors in the past few months and several websites have fallen for it by reporting it online as news coming from a "new source". I know for fact that those are 100% fabricated stories by the same individual(s). I would be very careful with anything you've seen online in the past few months. CanonRumors also reported on that few weeks ago. Anyway, those are just my own opinions. Let me know what you think in the comments section. Will Nikon enter the video camera business? This entry was posted in Other Nikon stuff and tagged fake news, Nikon acquiring Samsung's camera business rumors. Bookmark the permalink. Trackbacks are closed, but you can post a comment.